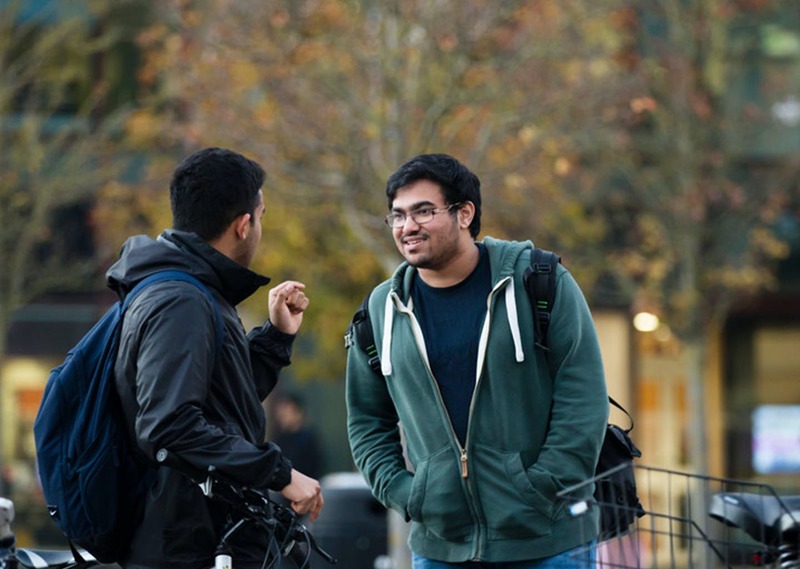 The four departments of the Faculty offer courses and undertake research in a wide range of subjects - languages, criminology, journalism, education, sociology and politics, among others - covering undergraduate, postgraduate and foundation levels of study. Our research centres explore various themes in these subjects, which informs the teaching and supervision of our students. We are also committed to engagement with the world beyond the university, ensuring that our students have employability embedded as a theme in their courses and that our academic staff members are supported in seeking knowledge transfer and consultancy activities with public and private enterprise. The four departments of the Faculty offer courses and undertake research in a wide range of subjects. The research centres explore various themes in these subjects, which informs the teaching and supervision of our students. 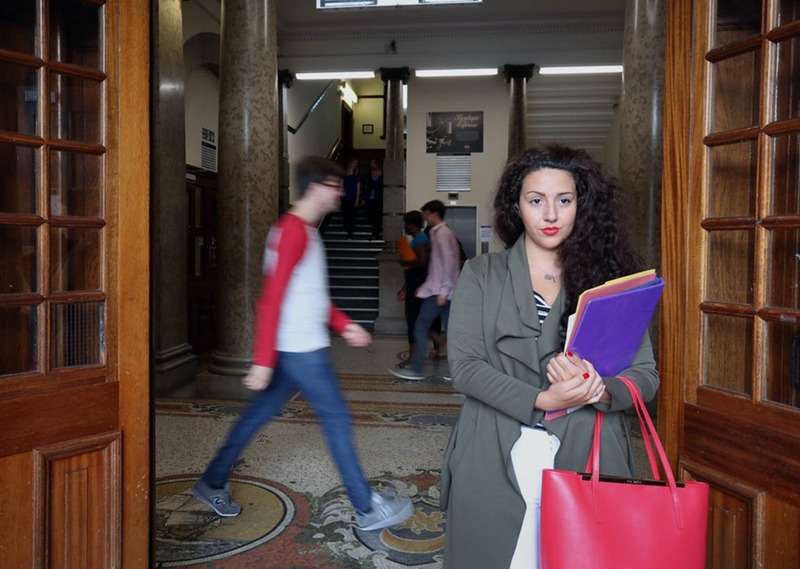 Languages, criminology, journalism, education, sociology and politics, among others are covering undergraduate, postgraduate and foundation levels of study. In 1908 the Park building opened as a Municipal college and public library. The focus was on chemistry and engineering. 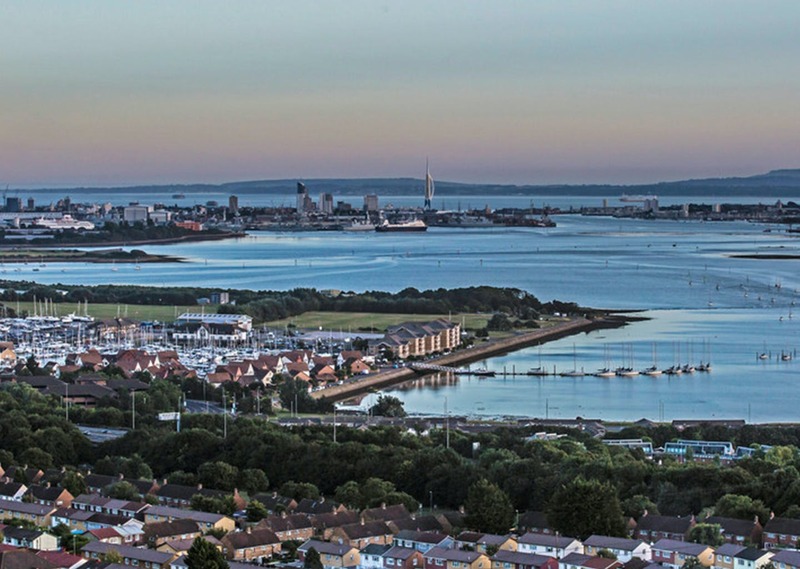 The roots of the University can be traced back even further to the Portsmouth and Gosport School of Science and the Arts. 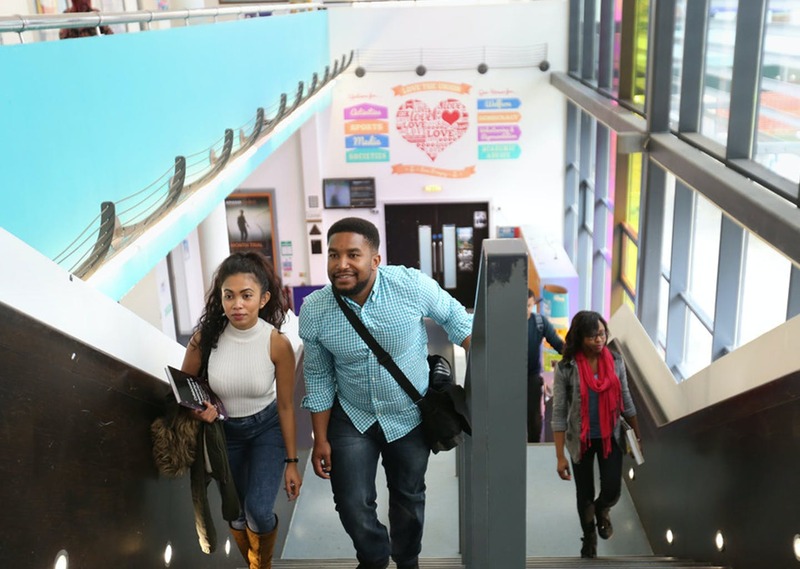 By the late 80s, Portsmouth Polytechnic had become one of the largest and best performing polytechnics in the UK. The staff invested in the team of learning development tutors - on a FHSS course, you will have access to support in developing the academic skills needed to succeed in your degree, and your confidence in them. This includes matters of academic style, data handling, research methods and - for students in SLAS - English language skills. Research in the Faculty is a key activity, embracing PhD study, academic research projects and partnerships with external bodies. Our research centres exist to offer our researchers an academic arena to share and explore their field, benefit from professional support, and gain access to staff with wide experience of securing and managing bids and contracts. An extensive collection of foreign films, documentaries, audio recordings and other study material, with viewing / listening stations in the Centre. Live satellite broadcasts in 8 languages as well as English, linked to a number of monitors for viewing programmes and to video recorders to enable off-air recording. 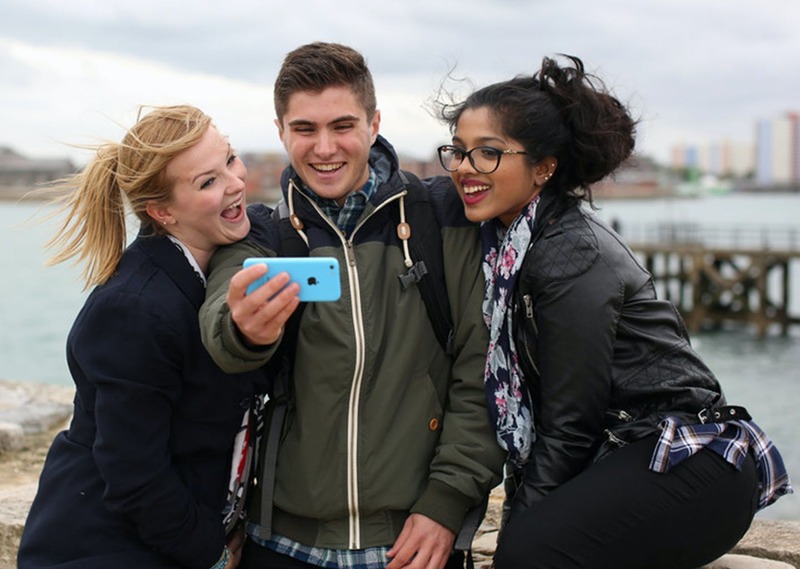 There’s a huge range of student accommodation options at Portsmouth, whether you choose to live in our halls of residence or in private rented accommodation. Where you choose to live will depend on the experience you’re looking for, your budget and how independent you want to be. With new halls of residence openings, we can offer accommodation to at least 90% of new full-time Home/EU students who make us their firm choice and apply for accommodation. Or you can choose who you would like to live with and you have more independence. The two main types of private accommodation are private shared houses and flats, or lodgings. We have a dedicated team who can help with house hunting and help you to find housemates.